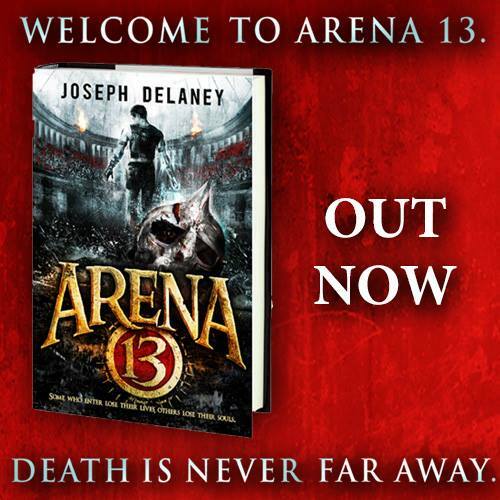 It's time to get both feet firmly settled into this brilliant new book, so welcome to Arena 13. Like no other arena this one will keep you up all night. Here the warriors fight ferociously, so death is never far away. It's very brutal, totally delicious and very dark. It has a medieval/gladiator feel to it even though it has been set within a futuristic time. It feels like magical super glue has been applied as you are led deeper into the complex world of Arena 13. As you traverse its many levels, it reads as if you're peeling away the layers of fantasy onion - the more that you read, the further you are plunged into the world of combat, fighting and danger. 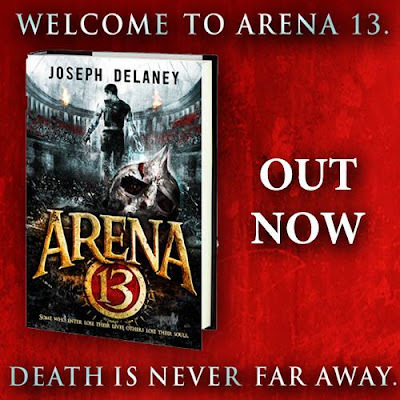 Leif has one ambition: to become the best fighter, but that will not be easy in the notorious Arena 13. Here, punters place wagers on which fighter will draw first blood. And in grudge matches, they bet on which fighter will die. This feeds the plot with many bloody and gory encounters, which will keep the reader engaged and hanging on for more. 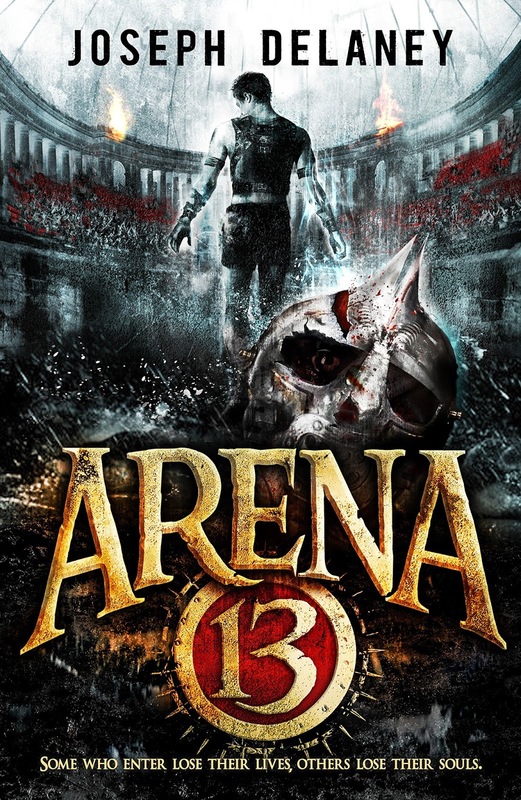 The varied methods of combat used in Arena 13 and the ideology behind it was one of the best aspects of the plot. It was inventive and very coherent - the Midgard Glossary will help you to navigate your way through the book. I loved the sub-plot surrounding the mysterious creature Hob, an evil being who delights in torturing people, displaying his devastating power by challenging an Arena 13 combatant in a fight to the death whenever he chooses. Hob's character is very vague; there's just enough detail to let your imagination fill in the gaps, but it works. It is very powerful and sublime. You will rattle through this inventive book like a heard of horses on race day. It might be short on the page count front, but it packs a mighty action punch with a very climatic and eventful ending.